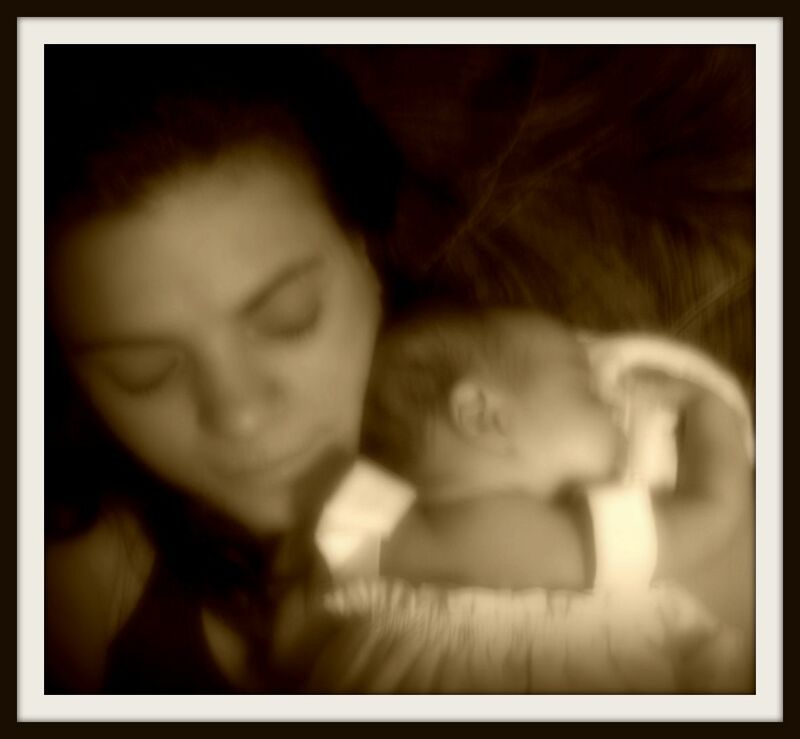 My one-month-old-tomorrow niece and I. Peaceful bliss! What a beautiful photo — you can see the love! Infants have the most beautiful serene vibration.